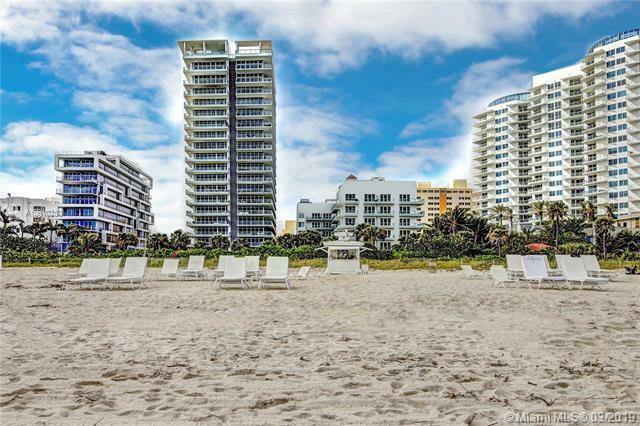 Live in the heart of Miami Beachs Faena District. 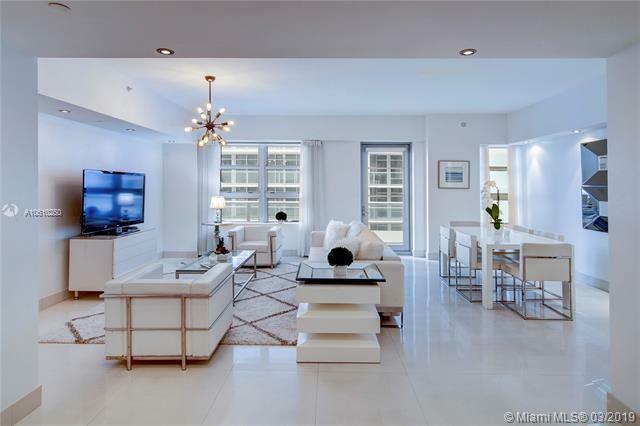 N-303, a 2 Bed/2.5 Bath property, is completely renovated with marble floors throughout. South facing views of ocean and pool. Chef kitchen with island, gas stove, wine cooler, Sub-Zero & Miele appliances. Full service building includes beach service, pool, security, gym, club room, private wine cellar and private humidor. 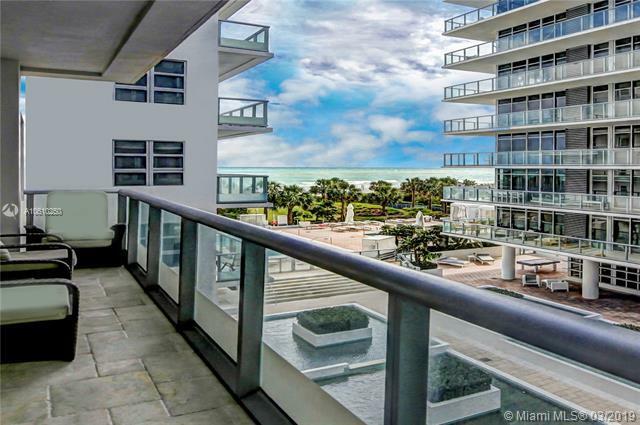 The Caribbean is an oceanfront world renowned boutique building. 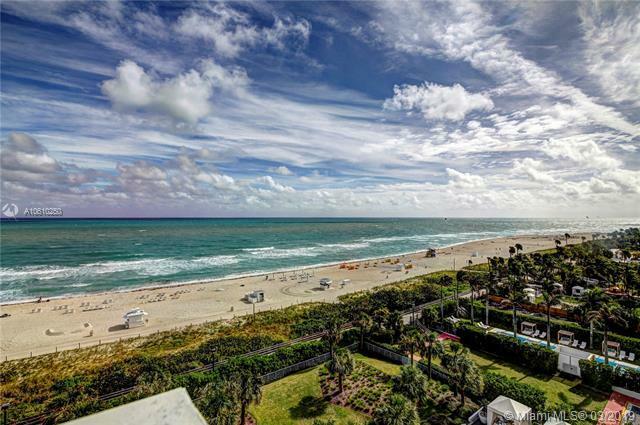 Take the boardwalk to visit Faena, Soho House, Edition.